Flagship Medical, Inc. provides a full line of home medical equipment and excellent customer service for patients and providers. As a full-service DME provider, we work closely with home care and hospice agencies to ensure great care for their patients. The customer service team is always ready to take your calls, professionally handle all paperwork for purchases and rentals, as well as contact a provider or insurance company for patients when it’s necessary. Flagship has provided hospice support (equipment and supplies) in private homes and institutions for over 15 years. We also provide 24/7 hospice care where our technicians have extensive experience in delivering compassionate service and support to our patients. As a premier provider, we work with Medicare, Medicaid and most major insurances so we’re able to provide for all of your patients. 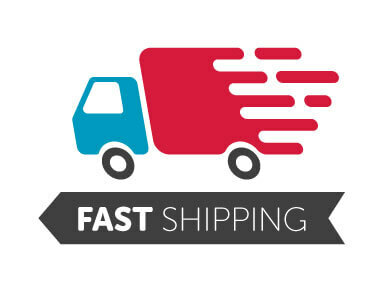 We also have a quick turn-around time with 95% of all orders shipped for delivery the same day they are ordered. Take a look at home medical equipment, like our high-end respiratory equipment, within our online catalog.